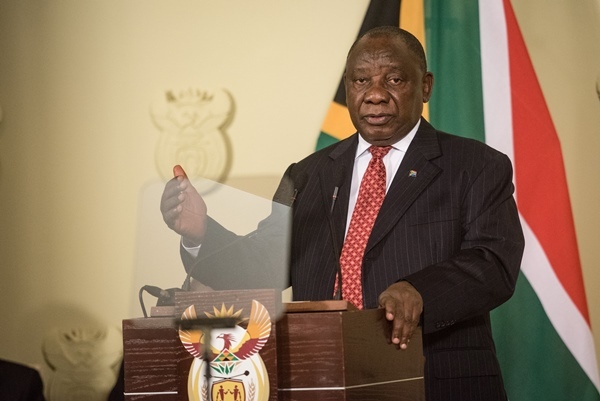 The South African Chamber of Commerce and Industry says the initiatives of an economic stimulus package announced by Ramaphosa should be outlined in more detail. Market and economic developments continue to have adverse effects on the activities of companies in South Africa despite an uptick in a key business confidence index (BCI) in September, a survey showed on Wednesday. The South African Chamber of Commerce and Industry’s (SACCI) BCI, comprising of indicators valued by business as critical to their assessment of the business climate, edged up to 93.3 in September from 90.5 the previous month. But SACCI said policy certainty was necessary to improve sentiment, and that the initiatives of an economic stimulus package announced by President Cyril Ramaphosa should be outlined in more detail over the coming months. “It remains imperative to create and build institutional capabilities to implement and translate policy, plans, and ideas into actual outcomes that can be measured and monitored,” it said. SACCI said this month’s medium-term budget policy statement and an investment summit should hopefully provide direction and policy clarity and hopefully shift South Africa out of its current technical recession.